Energy efficiency is an area which is on every business agenda; saving energy, saving money and reducing CO2 emissions and is the key to a sustainable, Community focussed business. Opportunities exist to make considerable financial savings over the life and operation of a facility by questioning the defacto-norm or standard of the past. 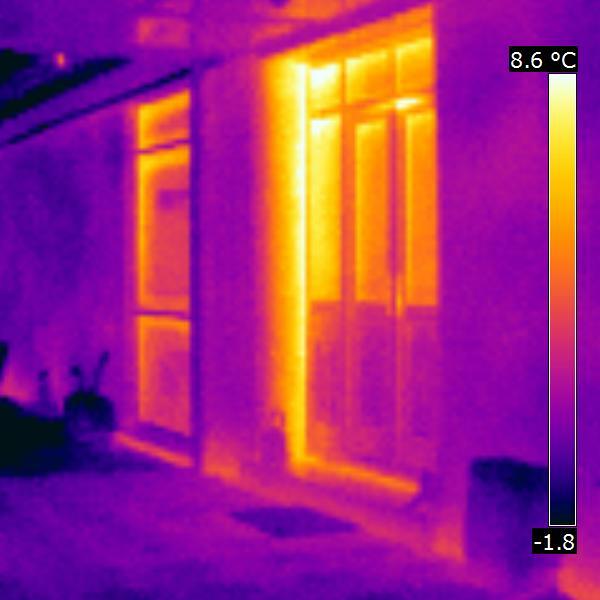 Thermal Imaging is one of many tools available to the Energy Expert and Building Services Engineer that enable them to look at buildings and the services installed in a completely different way. 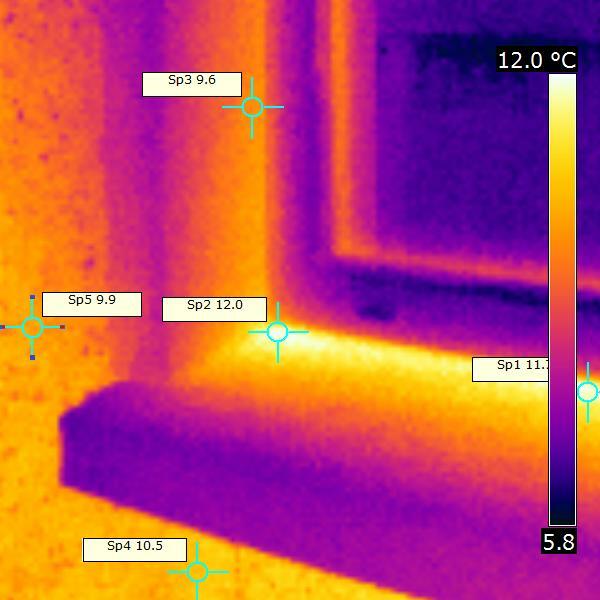 poor areas of insulation, escape of heat or the intrusion of cold through cold bridging, creating discomfort and higher energy consumption. 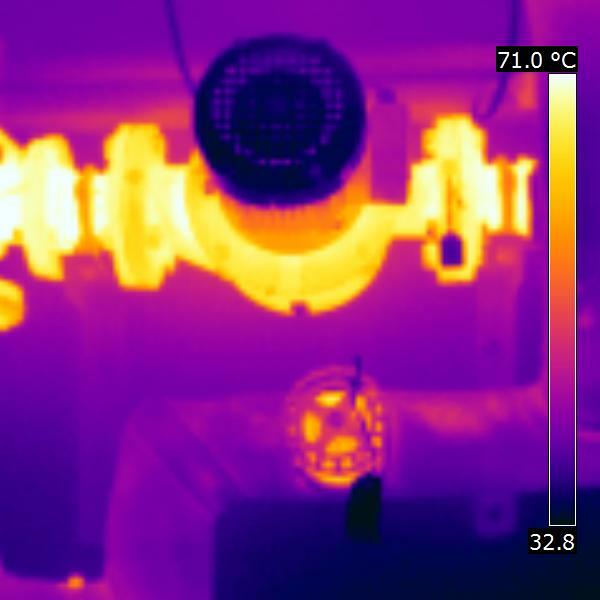 Thermal Imaging also enables us to look at the services to ensure they are functioning correctly. 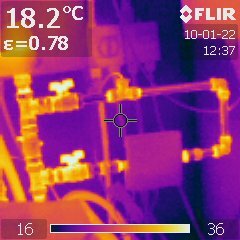 We can identify elements leaking heat or operating at abnormal temperatures, enabling fire risks to be identified and remedied before a problem occurs. 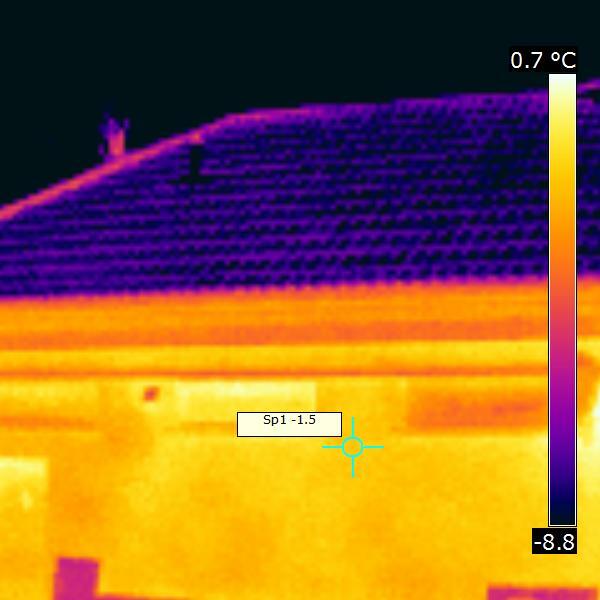 Problems uncovered include heating system leaks, thermal bridging, missing insulation, cold bridging, overloaded electrical components and cabling, air locks in systems and poor insulation of services to mention just a few.